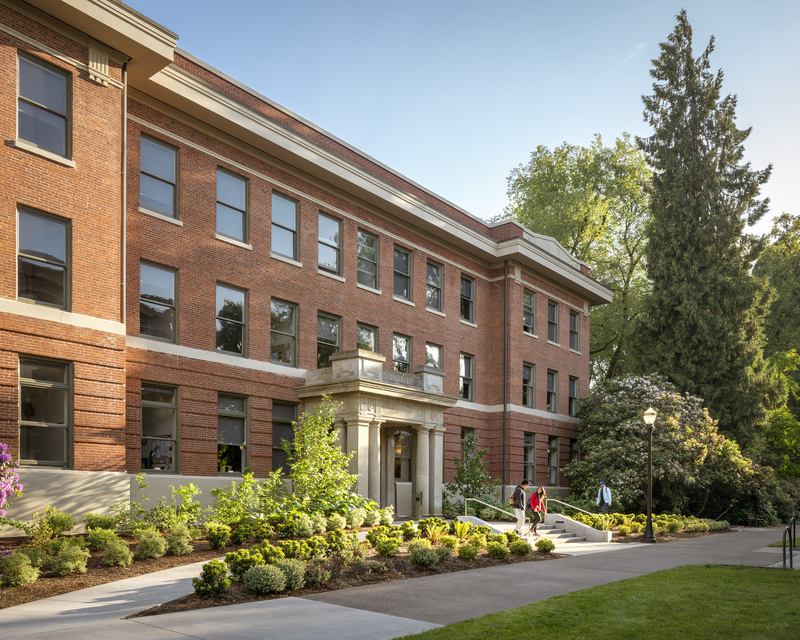 academic Archives | Hennebery Eddy Architects, Inc.
Students, staff, and faculty at colleges and universities throughout the Pacific Northwest and along the West Coast have benefited from architect Jane Barker’s campus planning and academic project leadership. The veteran higher education architect has designed more than 700,000 square feet of classroom, residential, and community spaces on more than a dozen college and university campuses. 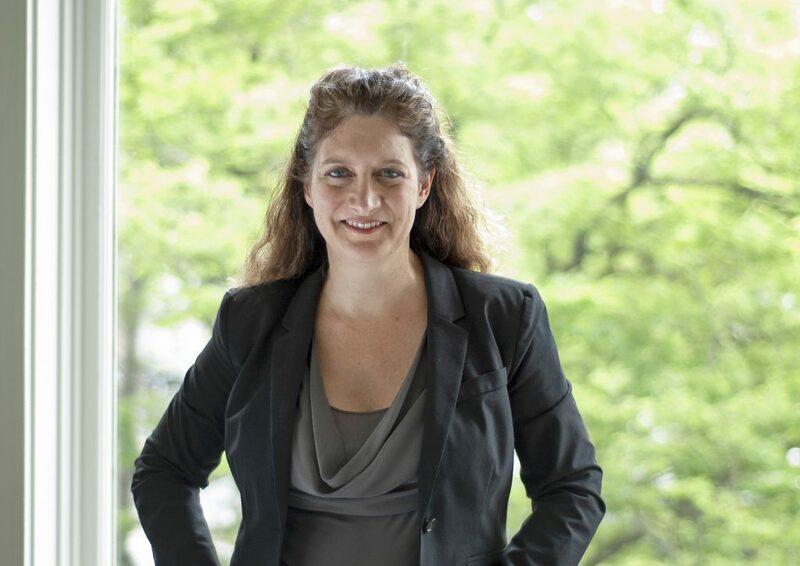 Now, Barker is bringing her experience to Hennebery Eddy as an associate principal, reinforcing the firm’s commitment to creating high-performance, energy-efficient, and award-winning learning spaces that inspire. 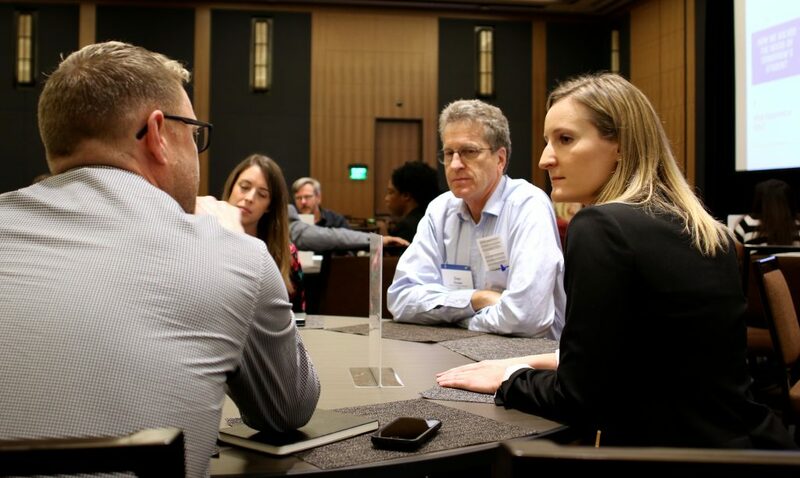 Two Hennebery Eddy teams presented in April at the 2018 Pacific Regional Conference of the Society of College and University Planning (SCUP), sharing takeaways from two recent academic projects, and offering participants actionable tools for their own campus planning projects. A good campus master plan goes beyond infrastructure and site selection; it can impact the vision, strategy and growth trajectory of an educational institution. For Rogue Community College, Hennebery Eddy led a series of visioning workshops to plan for the future needs of the Table Rock Campus. On a compressed timeline, the team helped RCC articulate a project charter using integrated planning strategies. The team analyzed enrollment and classroom utilization data to make informed programming decisions, and conducted future vision planning, or “backcasting,” to identify a target future outcome, and work backwards to articulate the steps and processes needed to achieve that outcome. Rogue Community College President Cathy Kemper-Pelle introduced the session, summarizing RCC’s main strategies for integrating industry partners and creating real-world work scenarios in the classroom. Gregg Sanders, associate principal and a leader in academic master planning and project management, then led SCUP session attendees through establishing a project charter, which can be used as a reference and touch point throughout the project decision-making process. 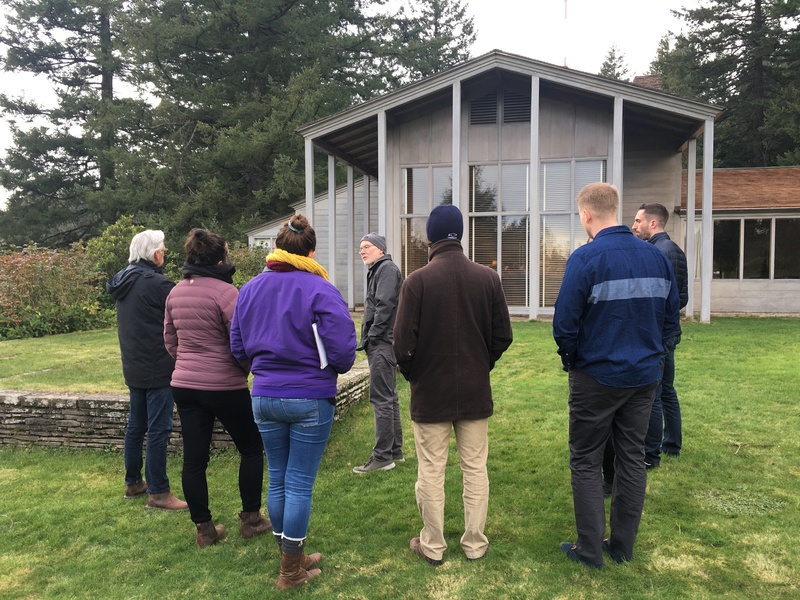 He also conducted a backcasting exercise, which enables varying stakeholders to work beyond their current planning constraints and reconcile disparate goals with other decision-makers by working toward a shared vision. 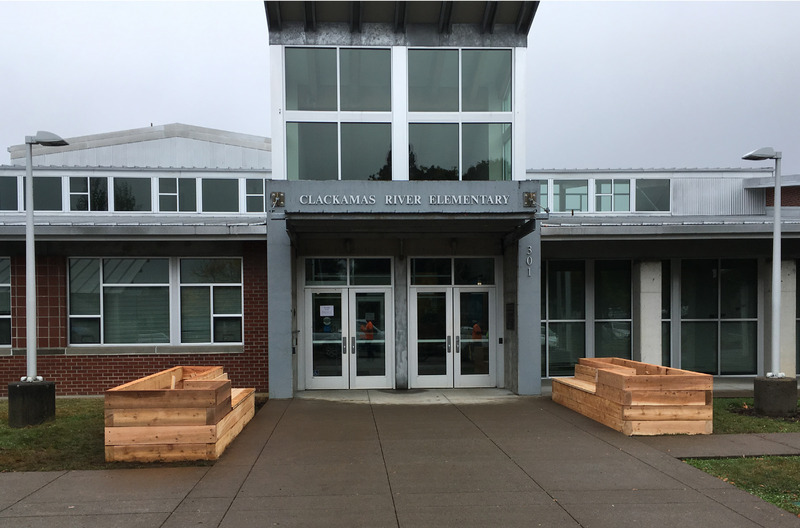 Interior designer Ashley Nored reviewed how the team gathered input from different user groups, accommodated RCC’s program priorities with student needs, and developed a phased plan for implementation. Interior designer Ashley Nored chats with session attendees on how to make aspirational goals a reality through an integrated master planning process. 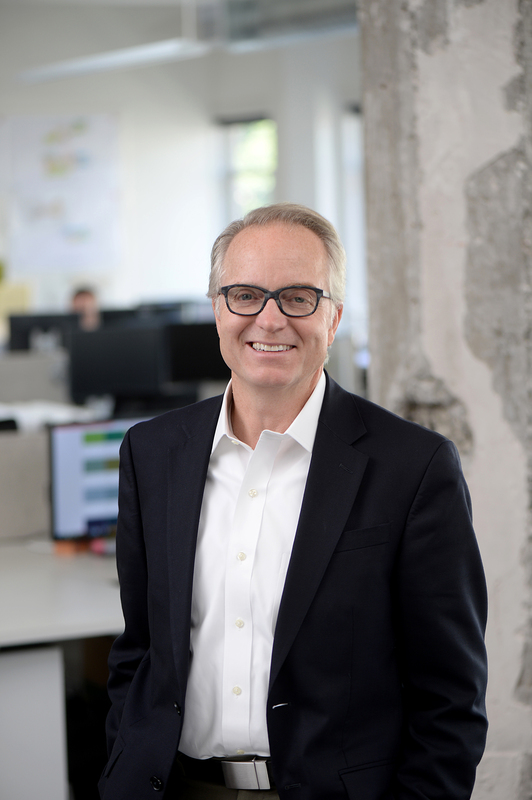 Hennebery Eddy Architects is pleased to announce that firm President and Founding Principal Timothy R. Eddy has been elected to the AIA College of Fellows. Elevation to Fellow is the highest honor awarded by the American Institute of Architects and recognizes significant achievements of the individual and contributions to both the profession of architecture and society on a national level. Tim joins approximately 3 percent of AIA members who have earned this recognition. He will receive his Fellowship medal in April during the Investiture of Fellows Ceremony at the AIA Conference in Orlando. 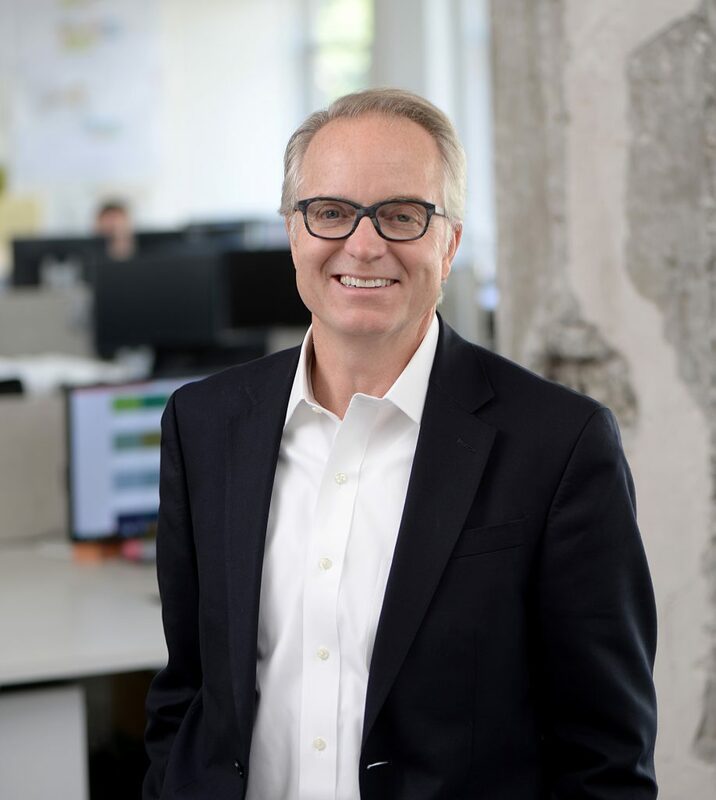 Tim founded Hennebery Eddy Architects in 1992 with the late Stephen J. Hennebery. They envisioned a collaborative design firm with room for personal growth and expression. That founding spirit endures today: the firm has more than 50 staff members and has received more than 50 national, regional, and local design awards for its projects throughout Portland and the Pacific Northwest. In 2017, the firm celebrates its 25th anniversary. 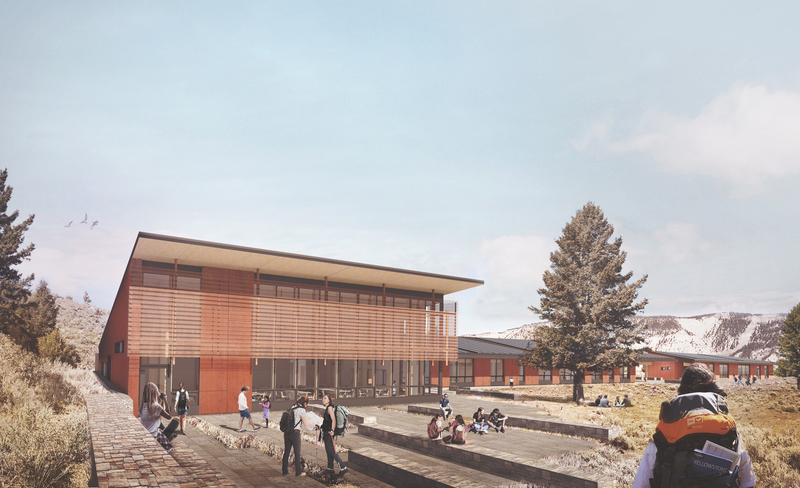 Construction for the second academic building on Clackamas Community College’s Harmony campus broke ground this fall, bringing the institution a step closer to creating a community-centric campus. Hennebery Eddy worked closely with the College to design a new academic building anchored in community and student experience. The accessible site fosters relationship to the broader community, including the Three-Creeks Natural Area; the building will streamline the student experience by creating a centralized hub for health science programs. To learn more about the project’s progress, read the Business Tribune’s latest article here: Hennebery Eddy Architects design college campus expansion.